I’ve just landed back in the UK from Turkey where I spent a week celebrating my birthday with my friends in Icmeler, including the gorgeous Naomi who also turned the big 3-0 while we were there. 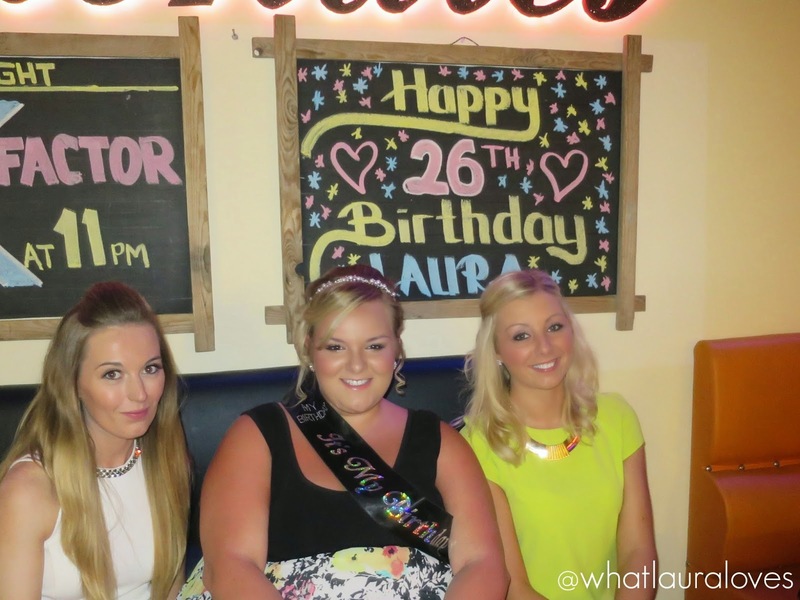 Check out her blog and show her some love for her birthday here. My birthday was a quiet affair during the day as I woke up early, unwrapped a couple of surprises Mr WLL had popped in my suitcase and read the kind words in my cards sent to me by those closest to me. I headed down to the pool to get in some serious sunbathing before getting ready for a night out with the girls. I decided to wear one of my favourite dresses in my wardrobe which is from Torrid. It has a gorgeous floral print on the chiffon style skirt with a plain black top half to match my birthday banner that my friends brought out to Turkey for me. I opted for a colourful beaded bag, earrings from River Island and a bracelet by Mikey from House of Fraser. 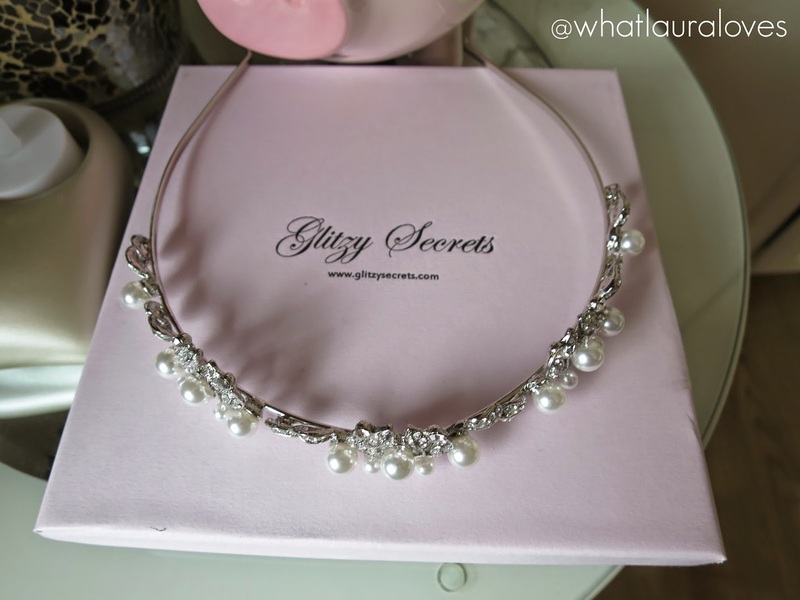 The star of my outfit was the hair band that I wore from Glitzy Secrets. I didn’t take my extensions away with me as I thought I’d be too hot so I wanted to opt for an up do instead. The Vine of Eternity Head Band was perfect for this. I pulled the top section of my hair back and pushed it up slightly into a little bouffant, popped on the headband and then pulled my hair around to the side of my head and tied it into a bobble. I then rolled sections of the ponytail back on itself and pinned it in place to create a messy pinned bun and secured my fringe back. 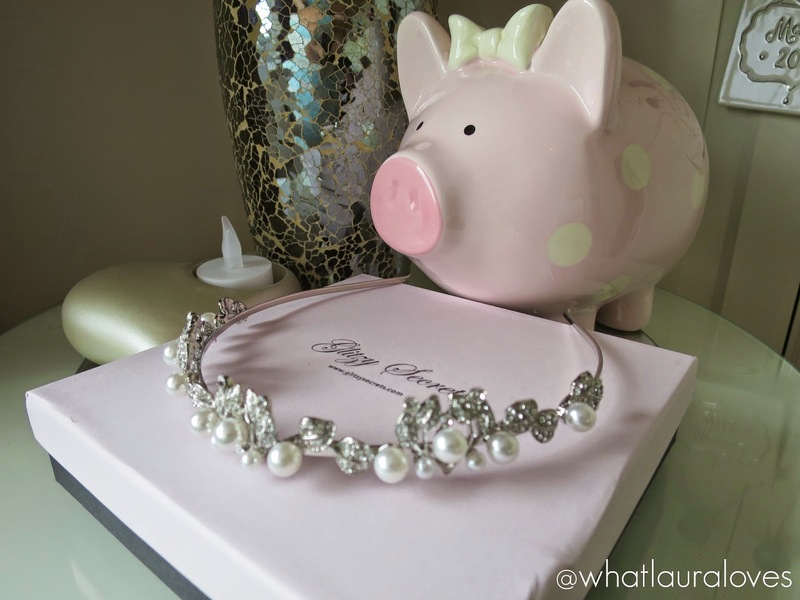 I was so happy with the look that I was able to create using this head band. It was so simple and that’s because the hair band really speaks for itself. 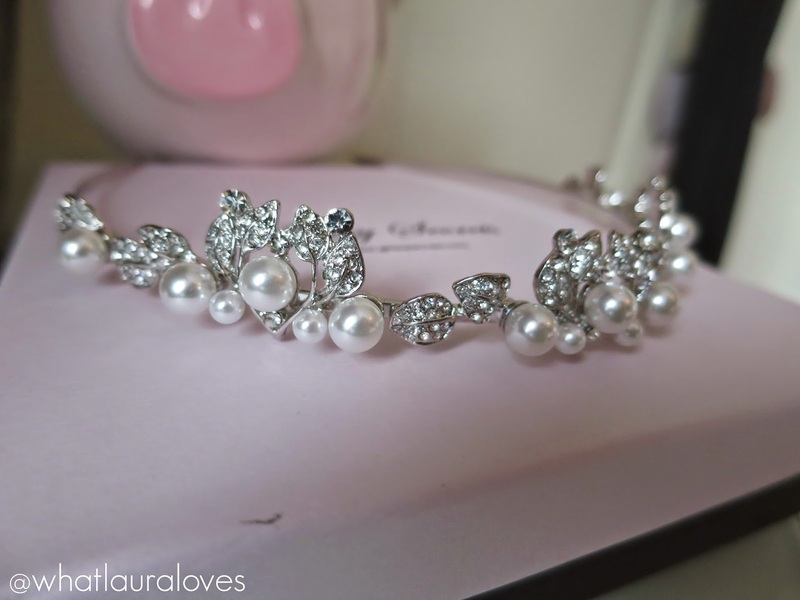 The Vine of Eternity Head Band* is a gorgeous vintage inspired hair band that has a romantic, fairytale look about it. 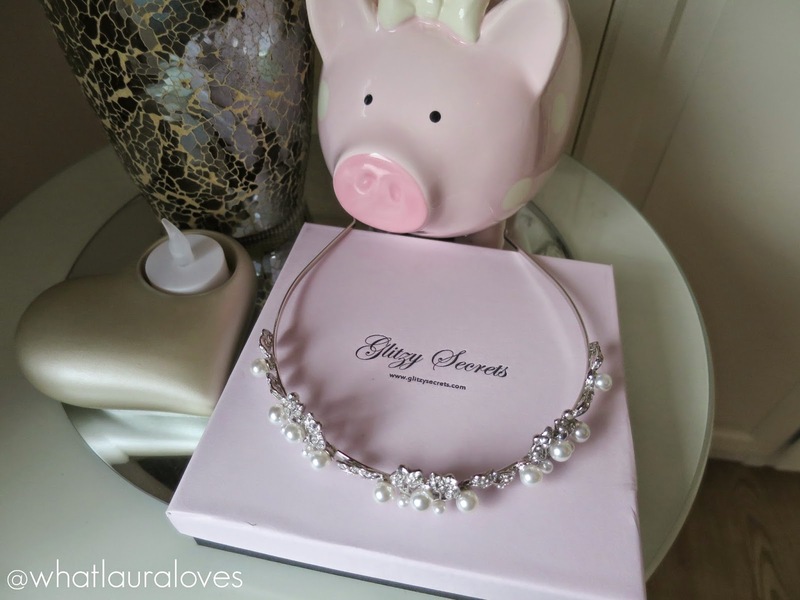 The shiny silver tone would suit any hair colour and outfit, regardless of whether you wore it on a night out like I did or for a super special occasion like on your wedding. It is very substantial, not flimsy in the slightest and it stays in place all night without feeling too heavy or nipping behind the ears like some other head bands I’ve used have. 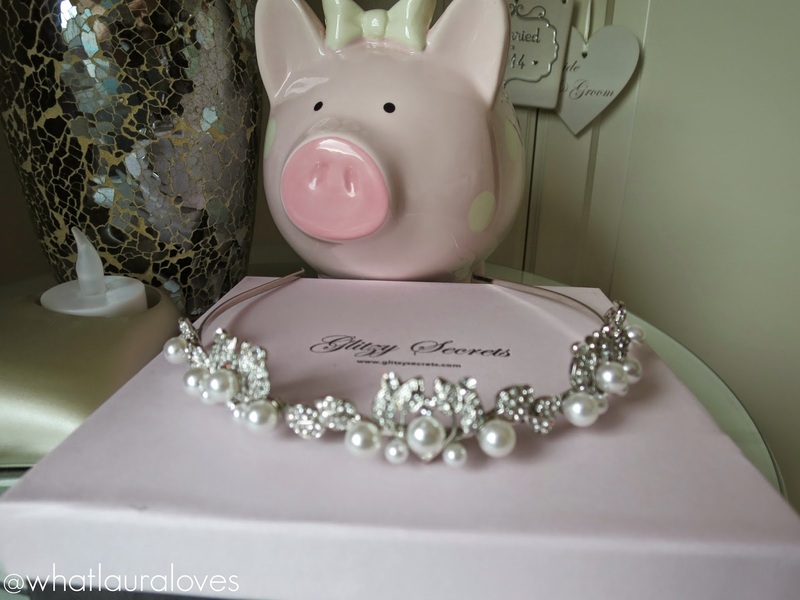 I love the attention to detail throughout the headband as it is encrusted with clear Australian crystals and faux pearls in a beautiful light ivory shade which give it a vintage look. I’m going out for my birthday in the UK this weekend and I’m going to wear it with my hair down in big curls which I think would give it an equally pretty look. As for my make up, I wore the products that I featured in my latest youtube video. 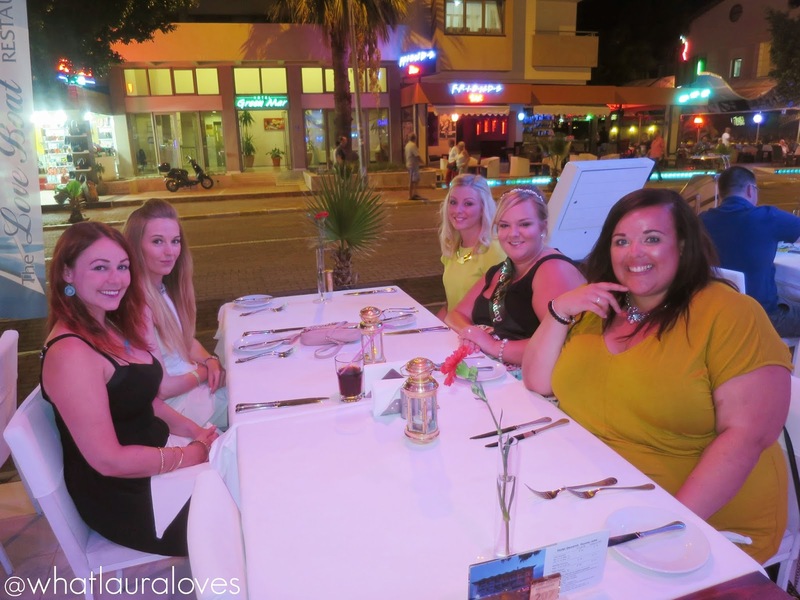 When I was ready for the night, I headed downstairs to Blondies bar where I met up with the girls and after a couple of drinks we made our way to my favourite restaurant in Icmeler, The Love Boat. As always, The Love Boat served us delicious food with the best steak for miles around and the service was second to none. 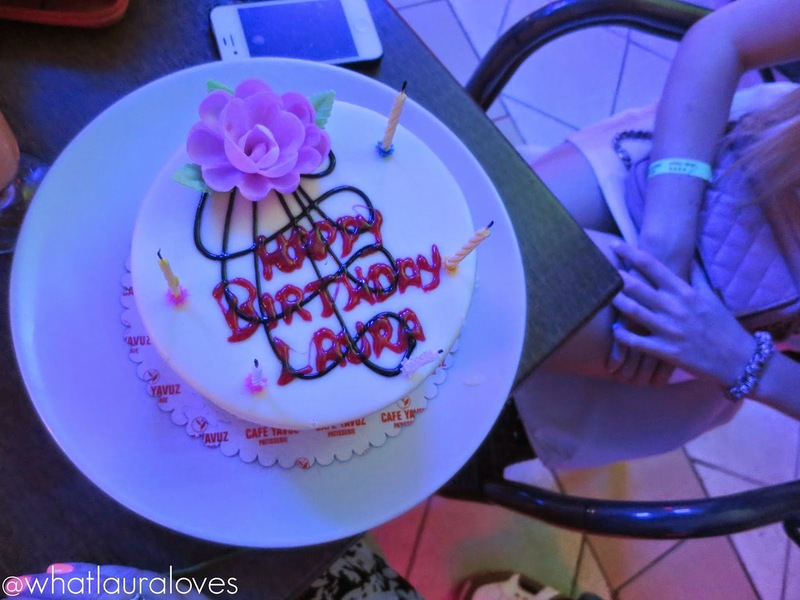 Thanks so much to my friends who made my birthday so special. Do let me know what you’ve all been up to! ASOS are offering 20% off with the ASOS promo code PREMONLY use it here. 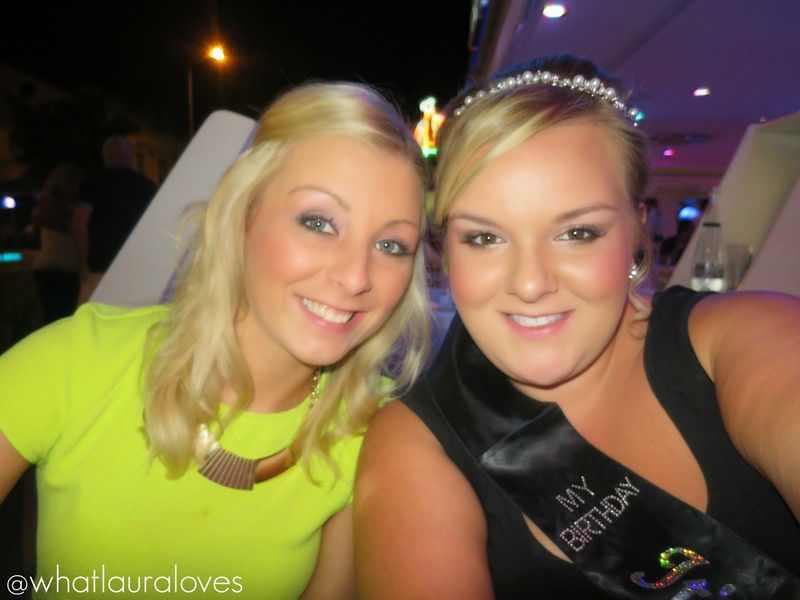 Previous Post VIDEO: Whats In My Travel Make Up Bag? & Its My Birthday! Hello my dear!I wish you a happy Birthday a little late..but I wish all the best!You reso pretty with all your friends, looks like great night you ve spent!The hairband is fantastic!